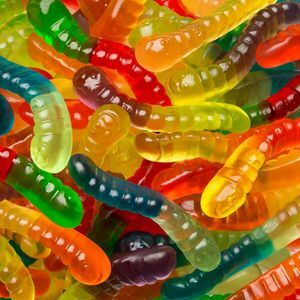 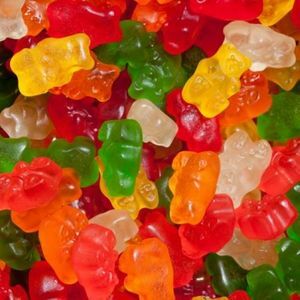 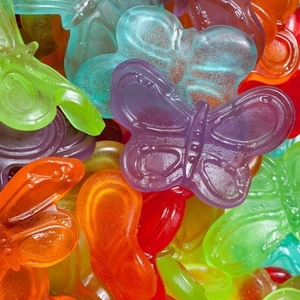 Whether you eat it by yourself, use it to decorate other sweet treats, or add it to a candy buffet, gummy candy can be enjoyed almost anywhere! 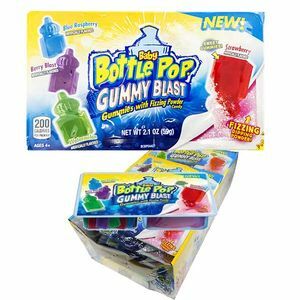 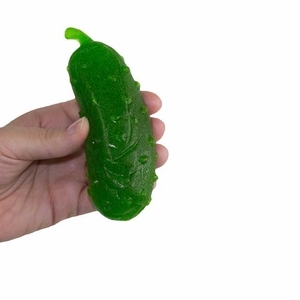 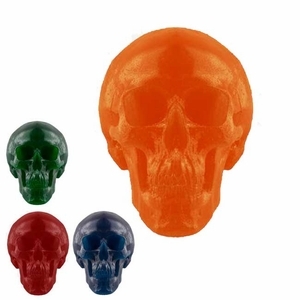 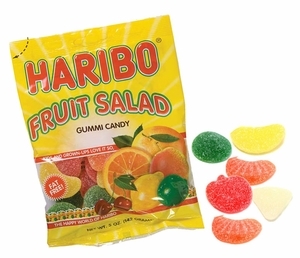 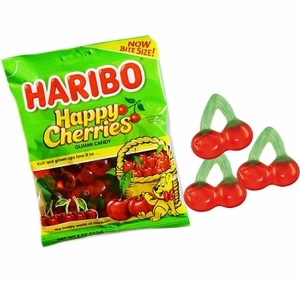 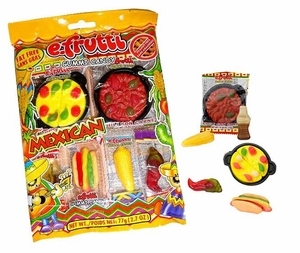 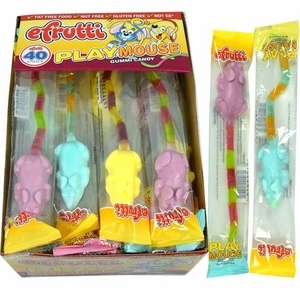 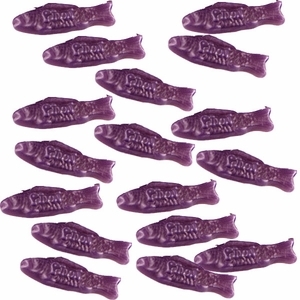 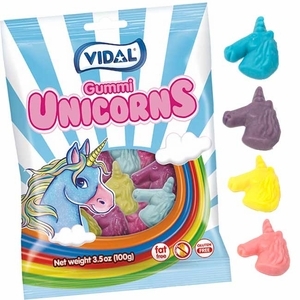 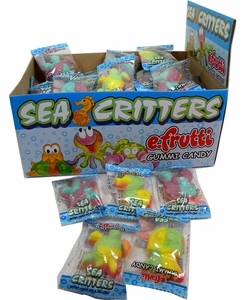 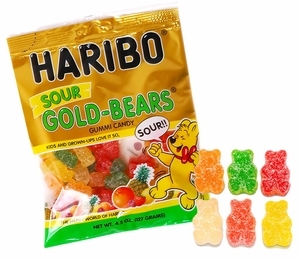 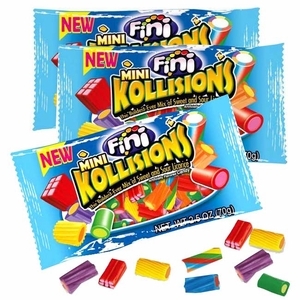 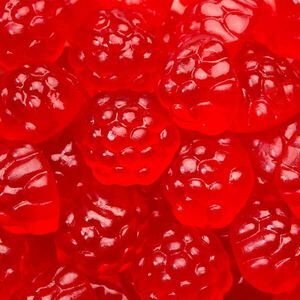 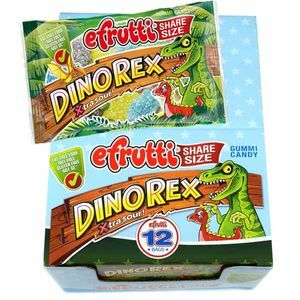 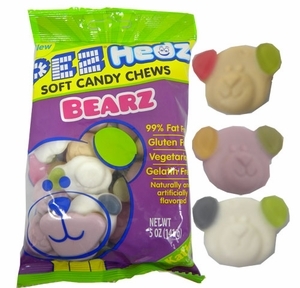 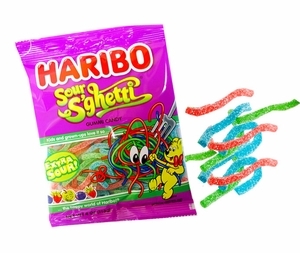 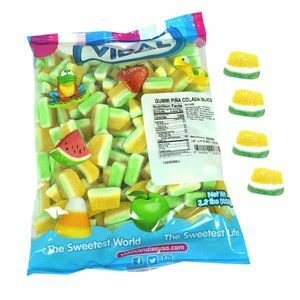 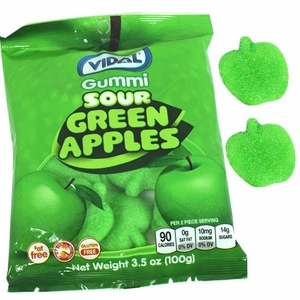 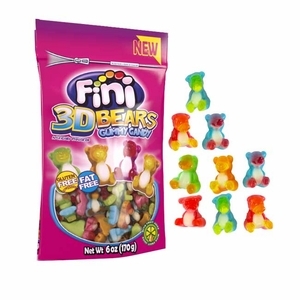 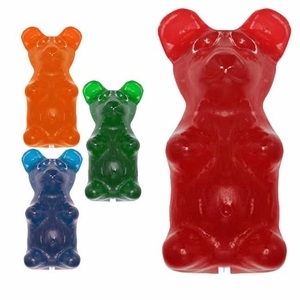 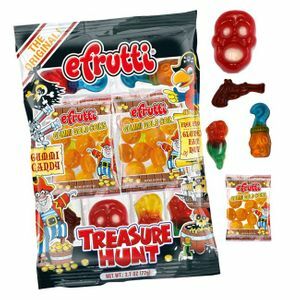 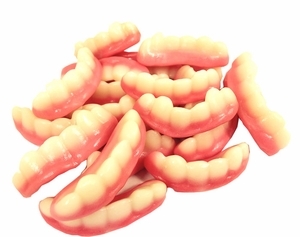 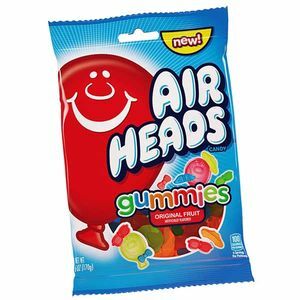 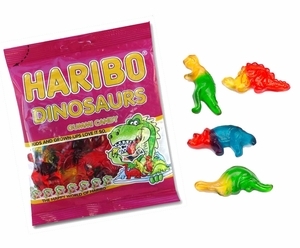 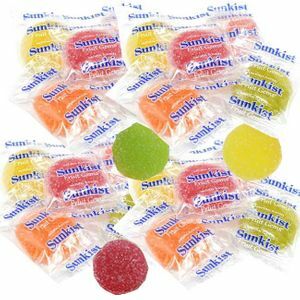 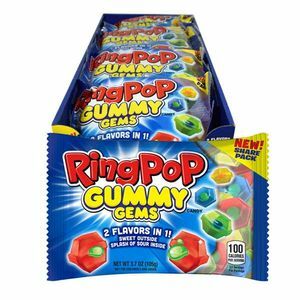 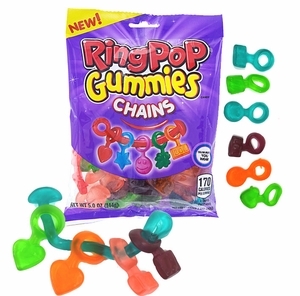 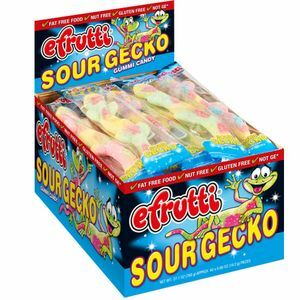 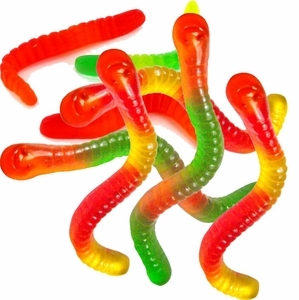 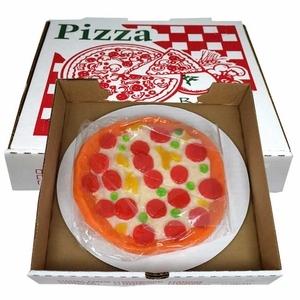 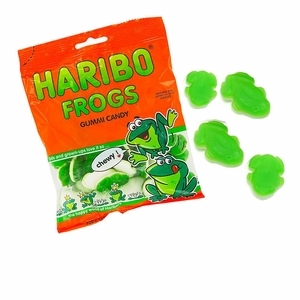 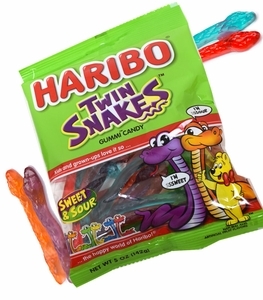 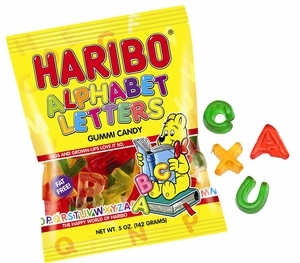 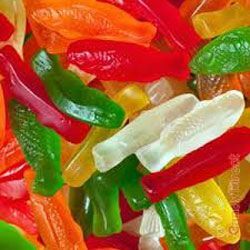 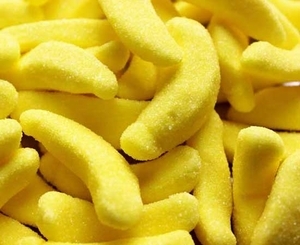 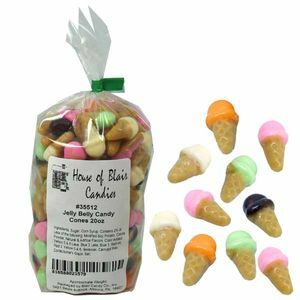 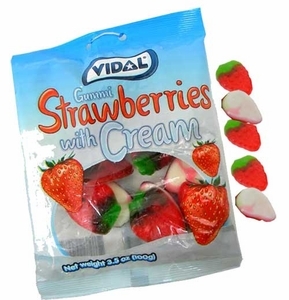 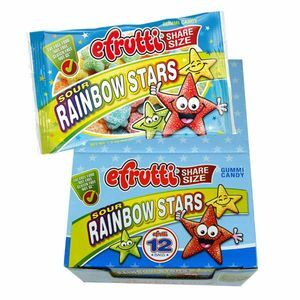 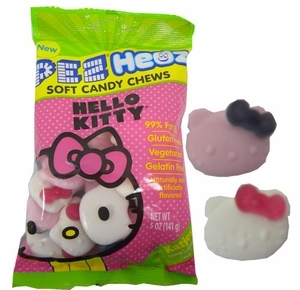 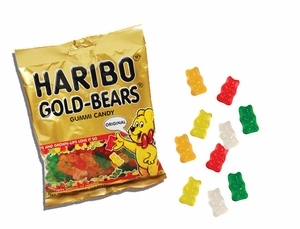 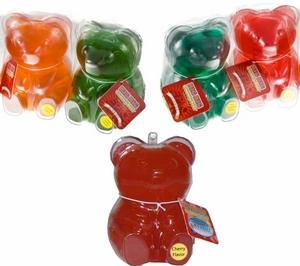 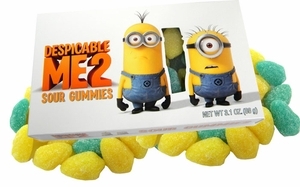 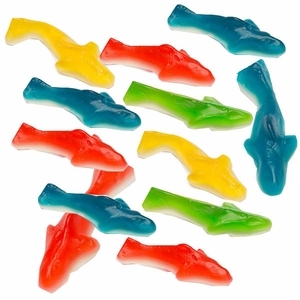 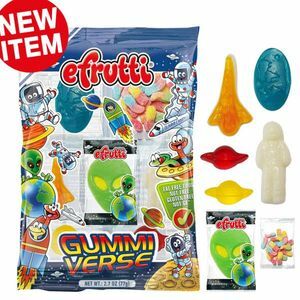 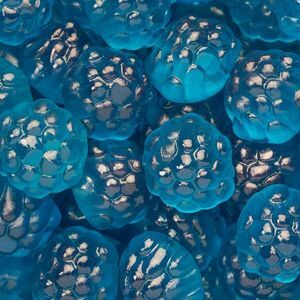 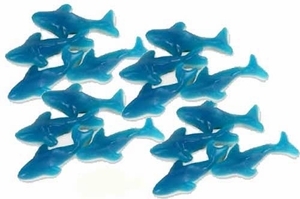 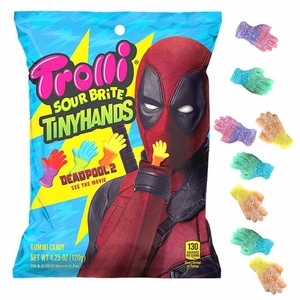 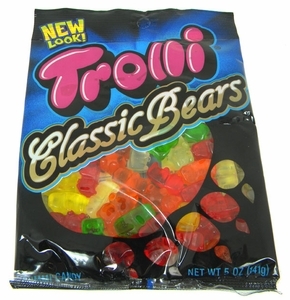 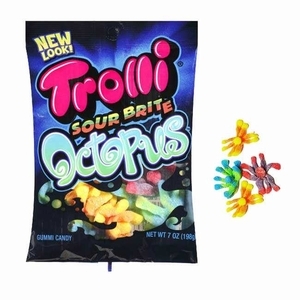 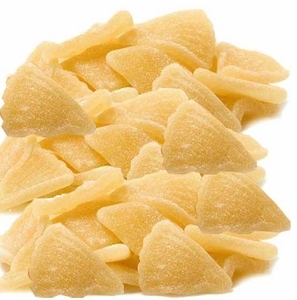 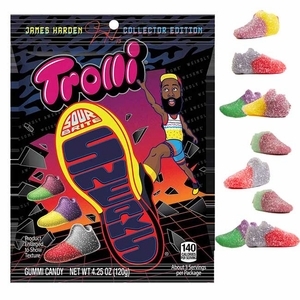 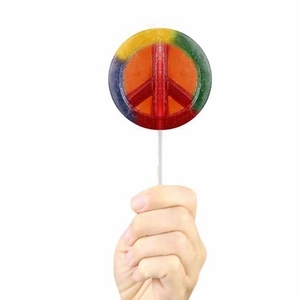 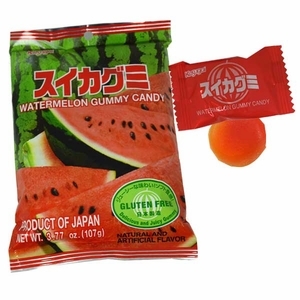 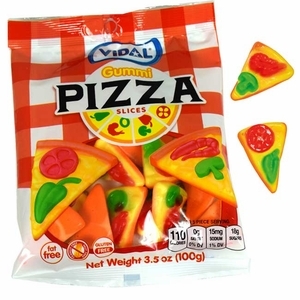 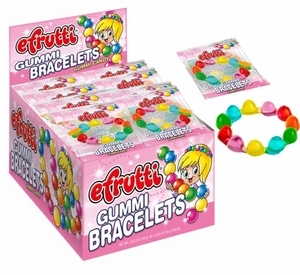 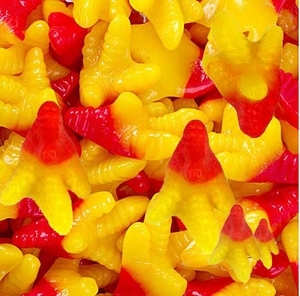 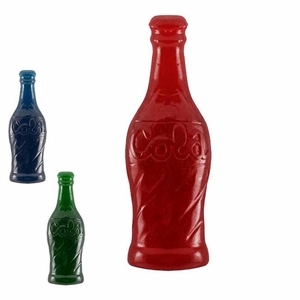 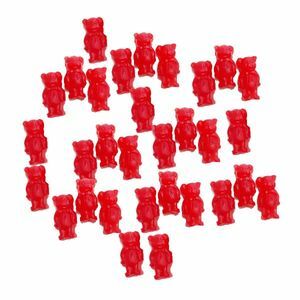 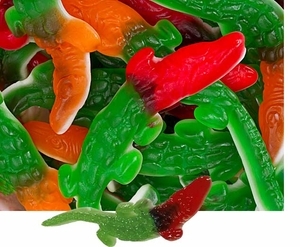 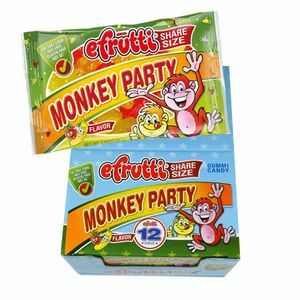 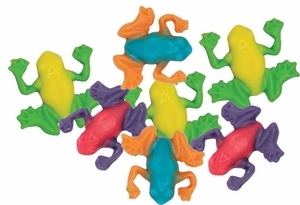 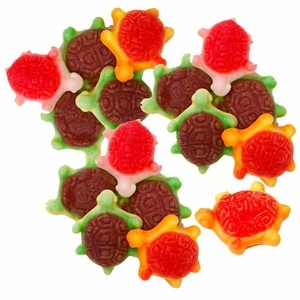 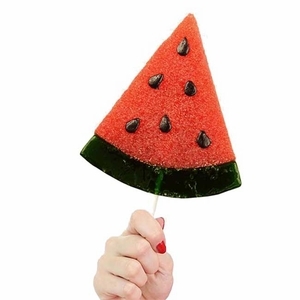 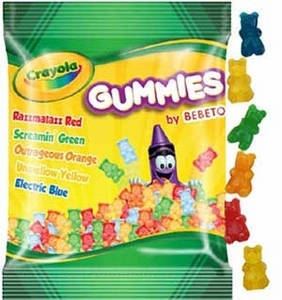 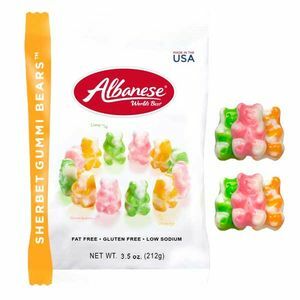 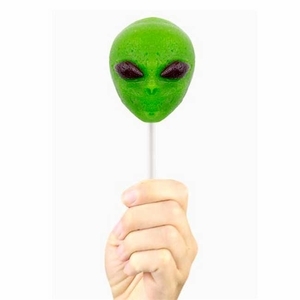 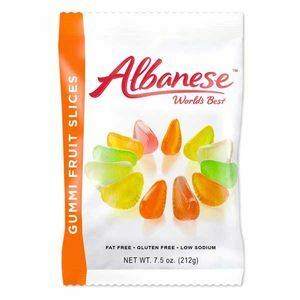 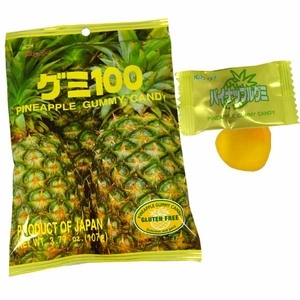 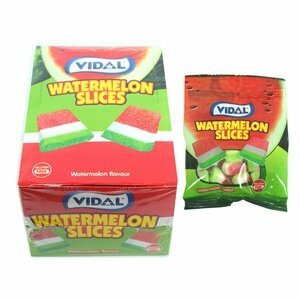 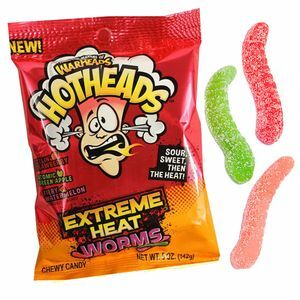 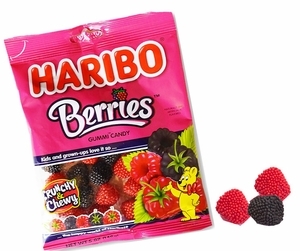 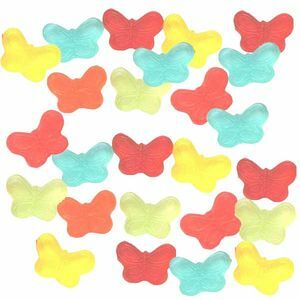 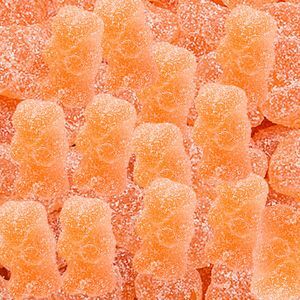 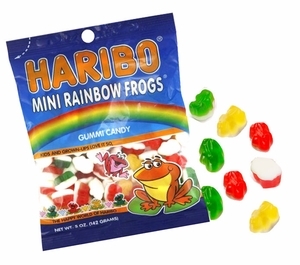 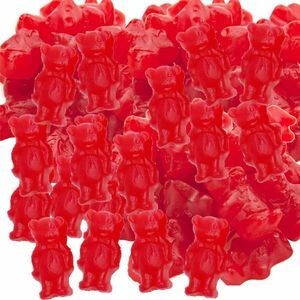 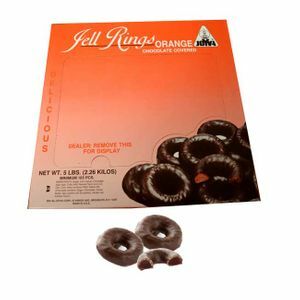 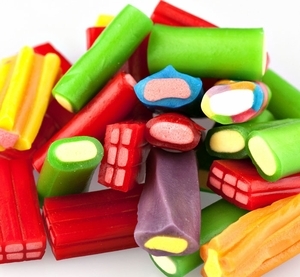 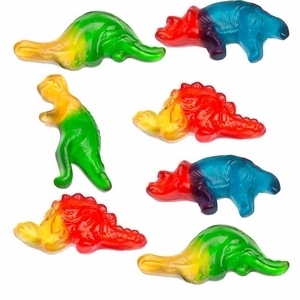 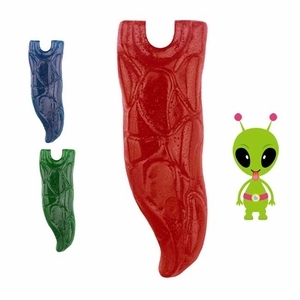 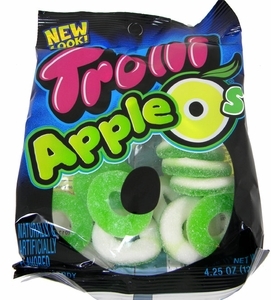 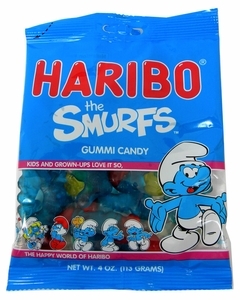 From classic gummy bears to other delicious candy shapes, this novelty candy is pretty versatile. 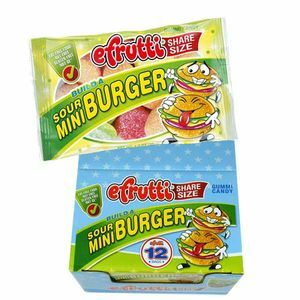 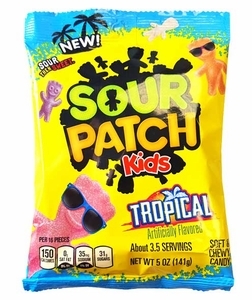 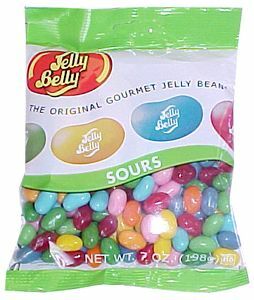 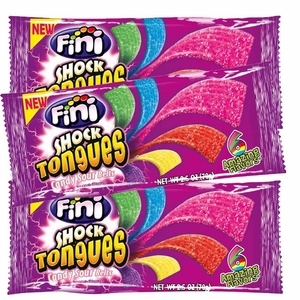 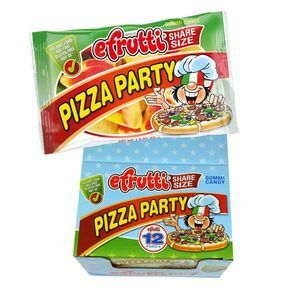 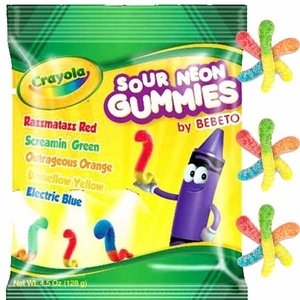 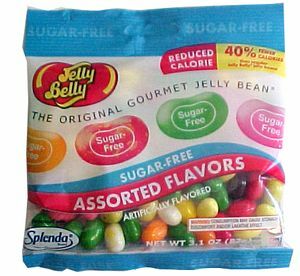 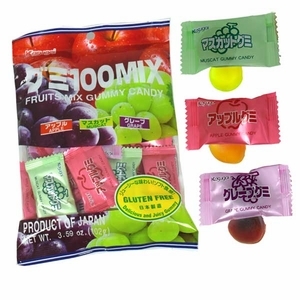 Sweet, sour, fruity, and even chocolate flavors are ready to order. 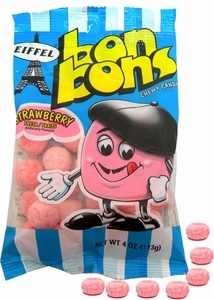 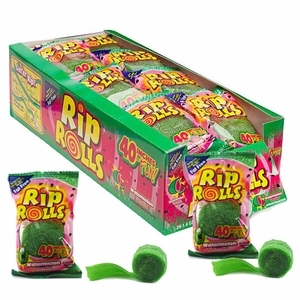 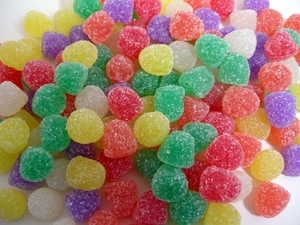 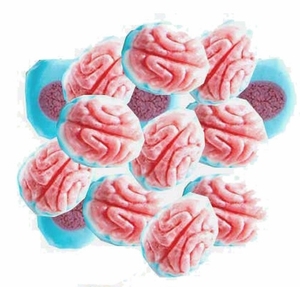 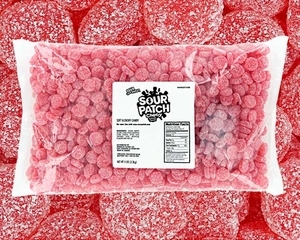 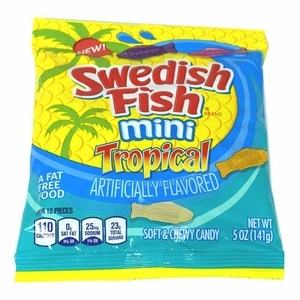 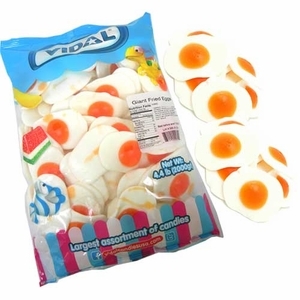 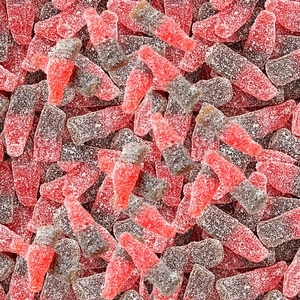 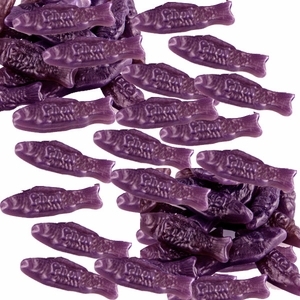 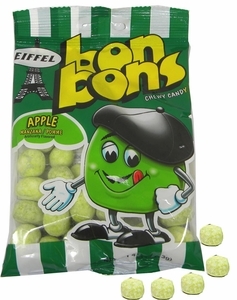 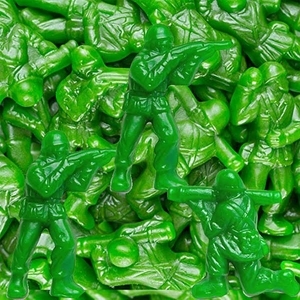 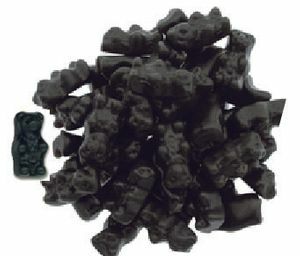 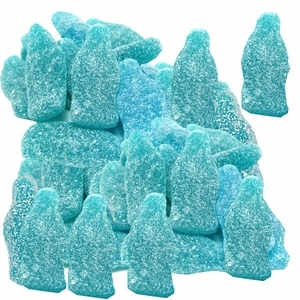 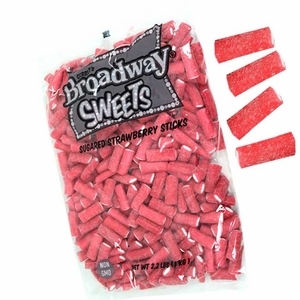 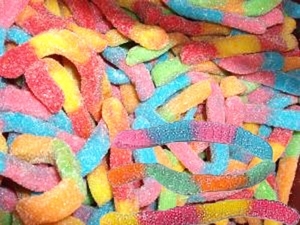 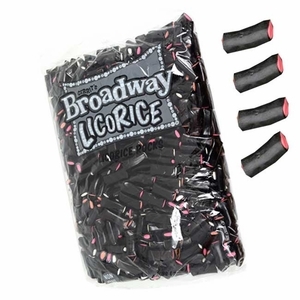 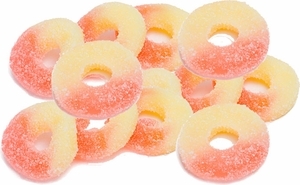 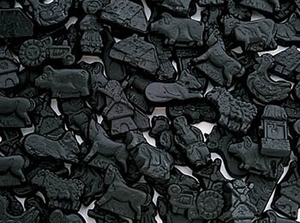 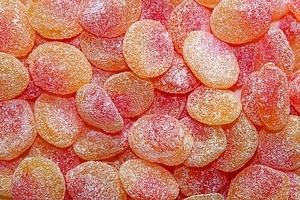 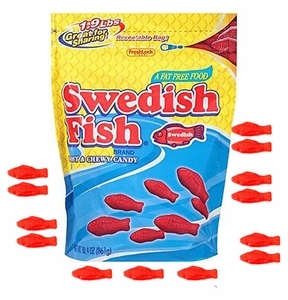 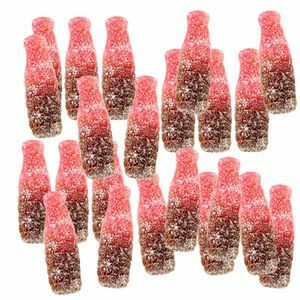 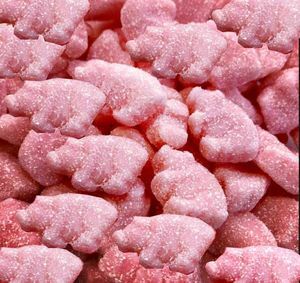 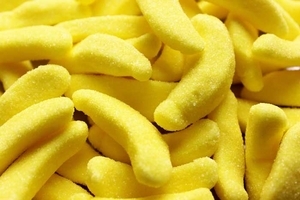 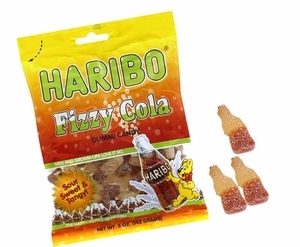 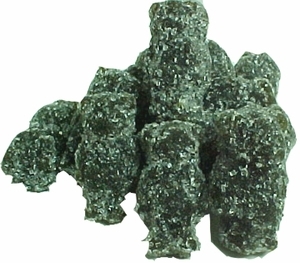 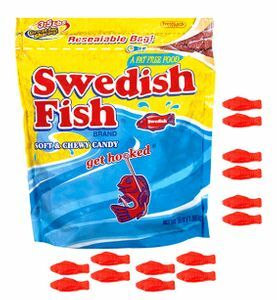 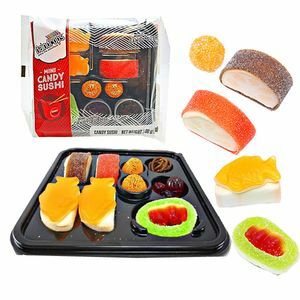 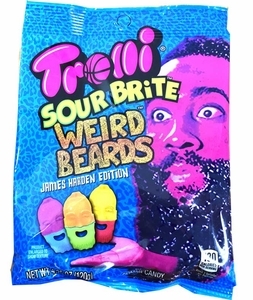 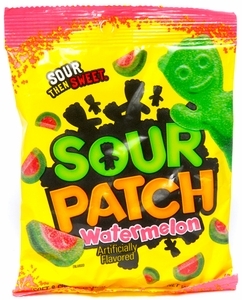 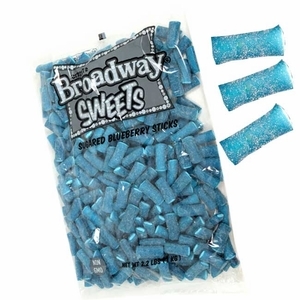 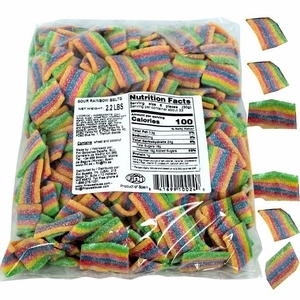 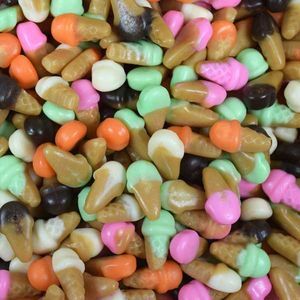 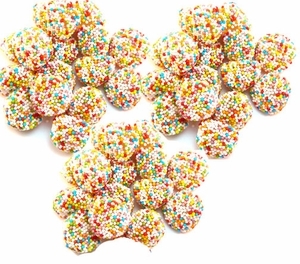 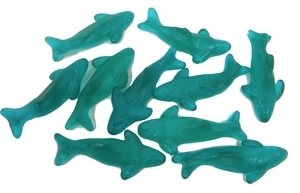 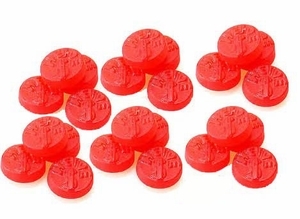 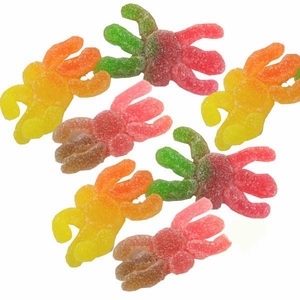 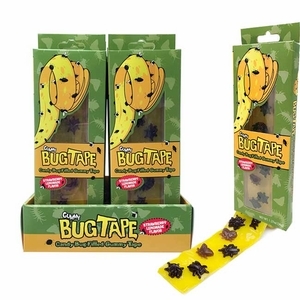 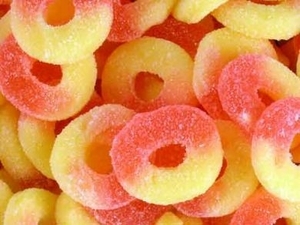 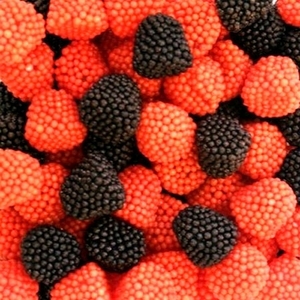 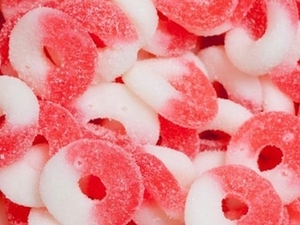 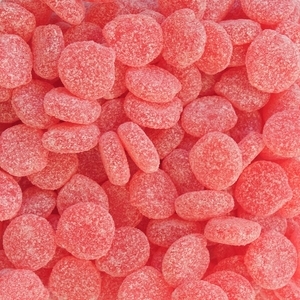 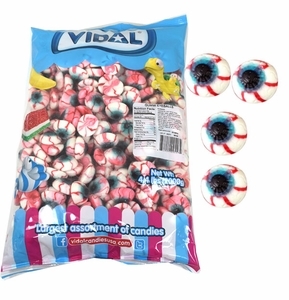 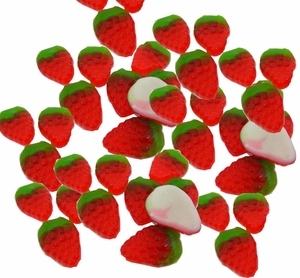 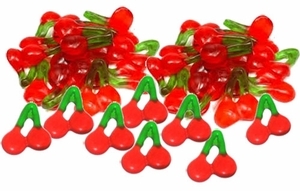 You can find all of these crazy confections on BlairCandy.com by bag or by buying candy in bulk! 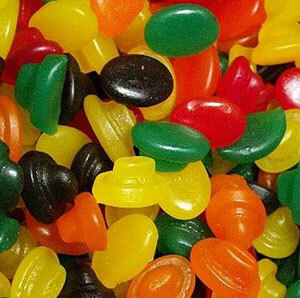 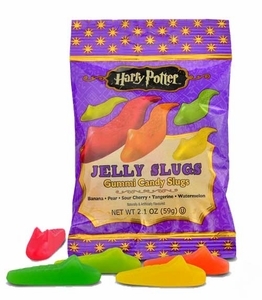 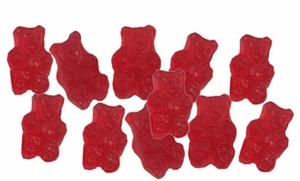 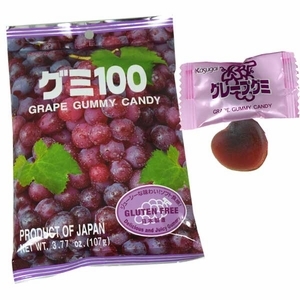 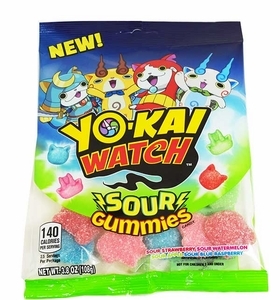 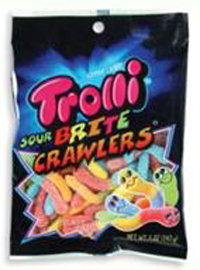 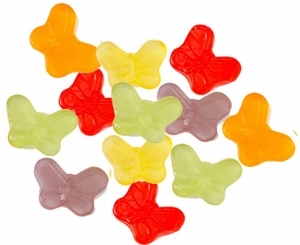 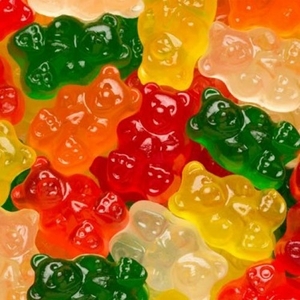 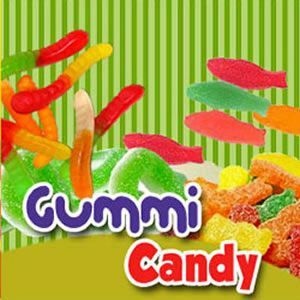 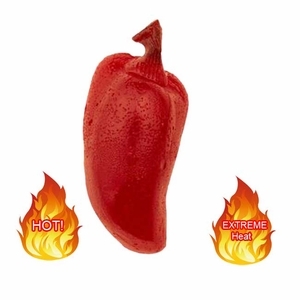 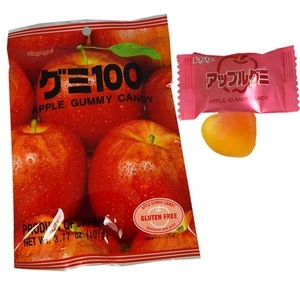 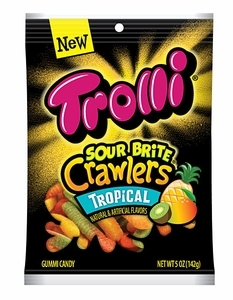 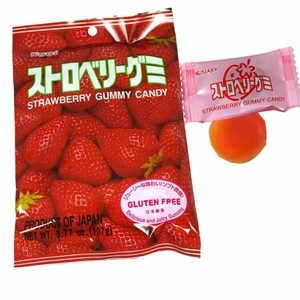 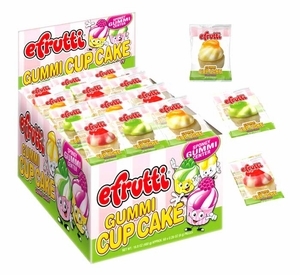 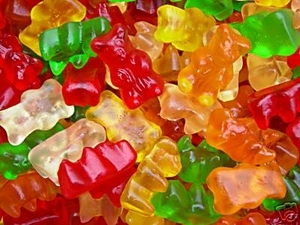 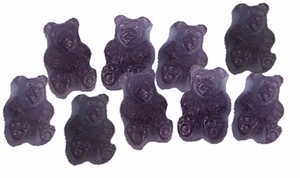 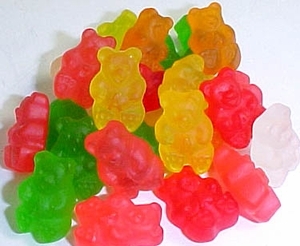 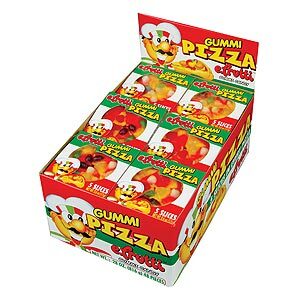 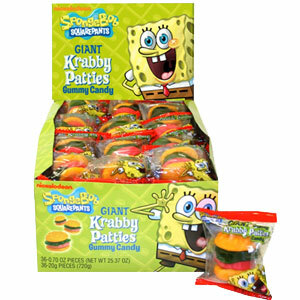 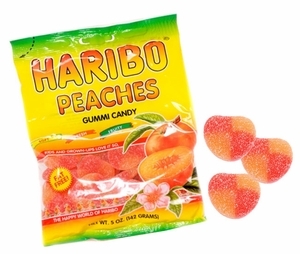 Stay updated on new gummy candy products and old favorites by following us on Facebook, Twitter, and Instagram! 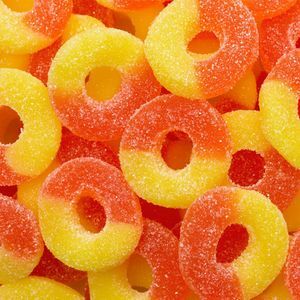 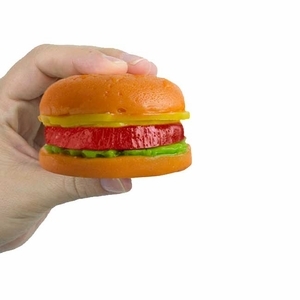 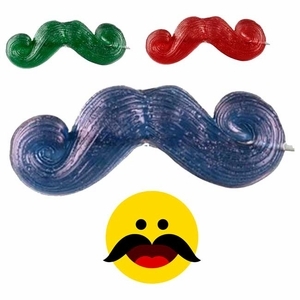 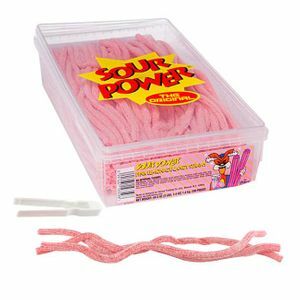 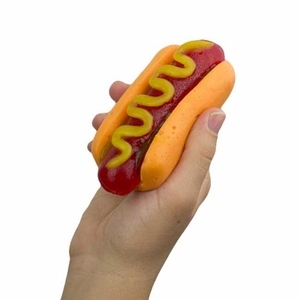 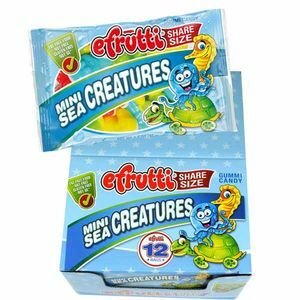 In addition to novelty candy news, we occasionally post fun candy crafts and facts on social media. 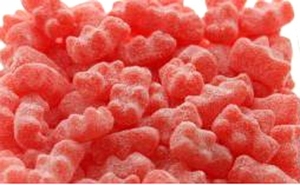 We even have ideas and news on our blog! 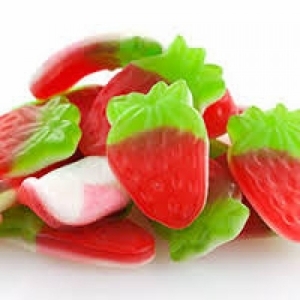 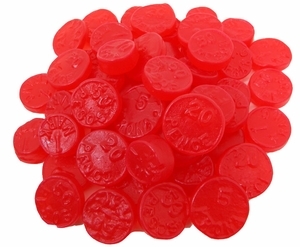 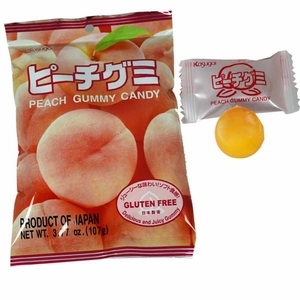 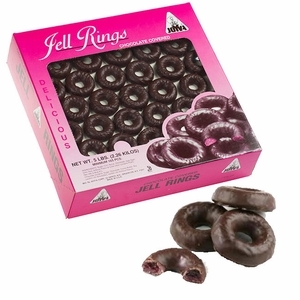 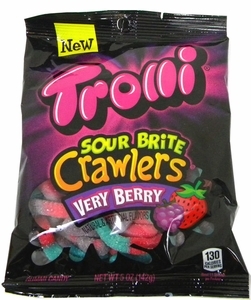 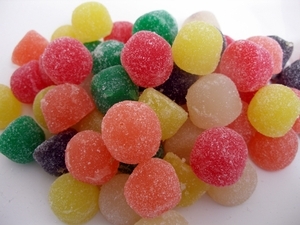 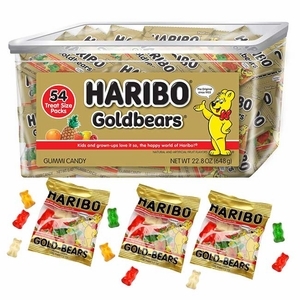 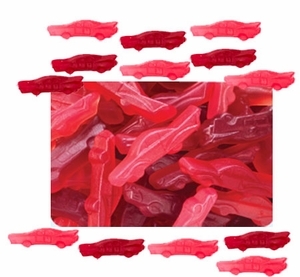 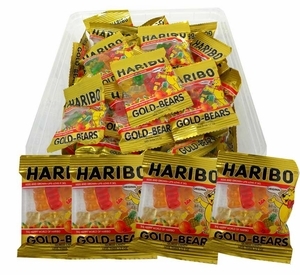 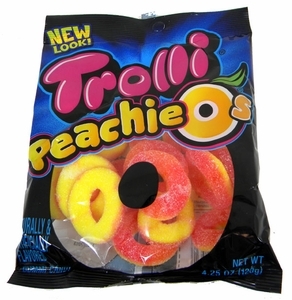 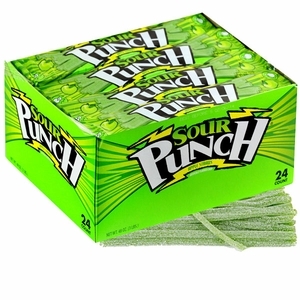 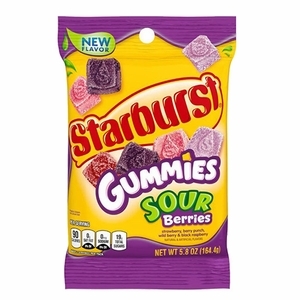 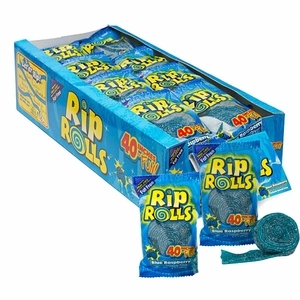 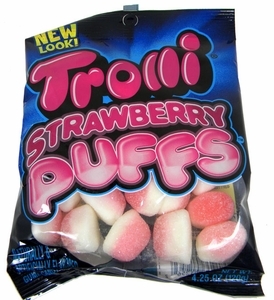 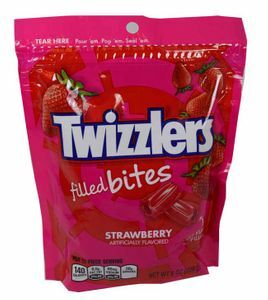 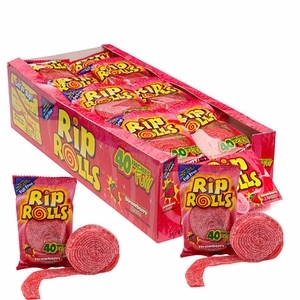 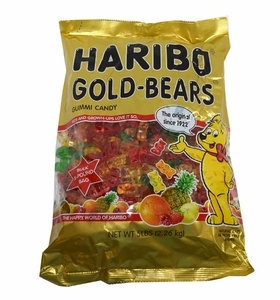 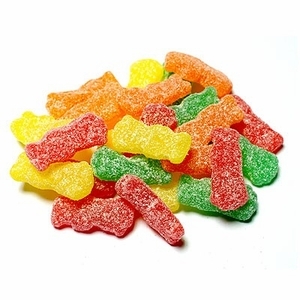 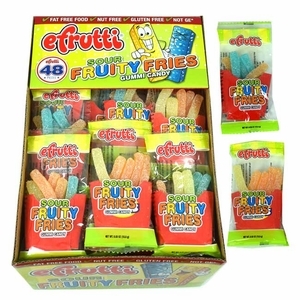 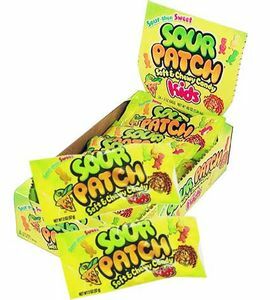 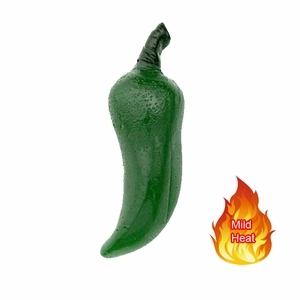 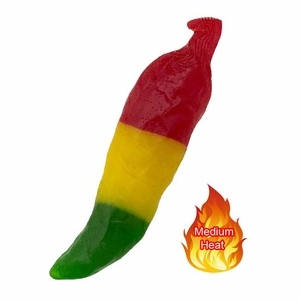 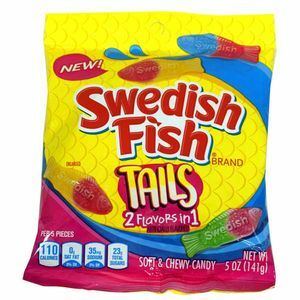 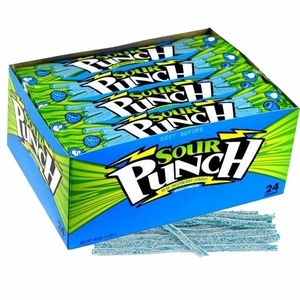 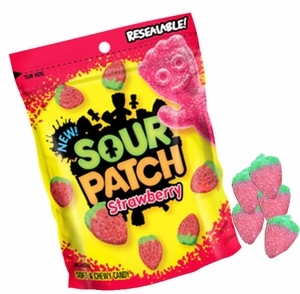 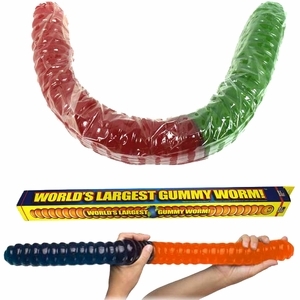 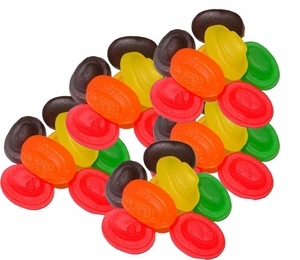 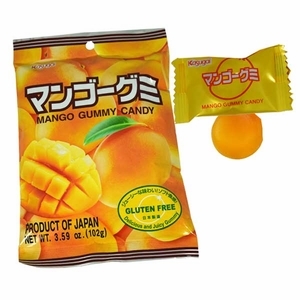 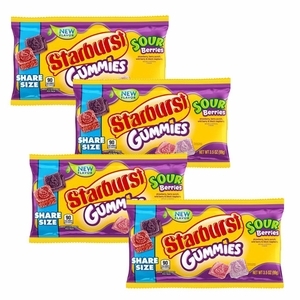 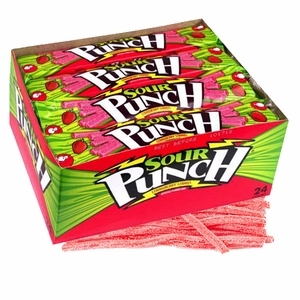 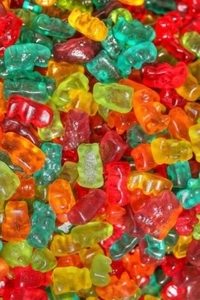 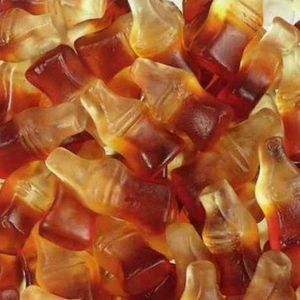 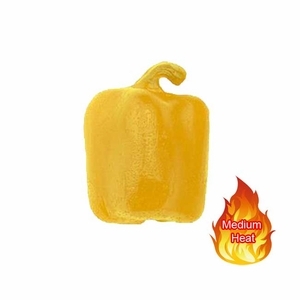 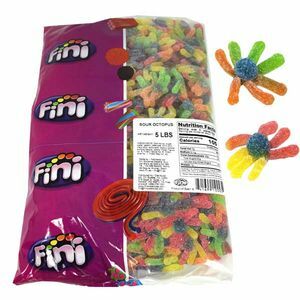 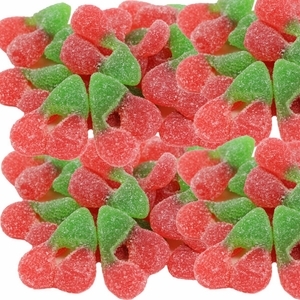 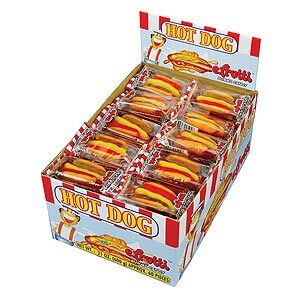 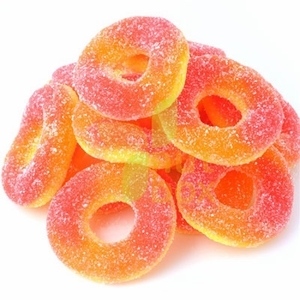 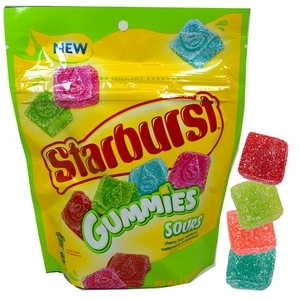 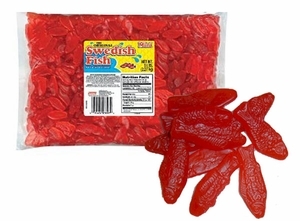 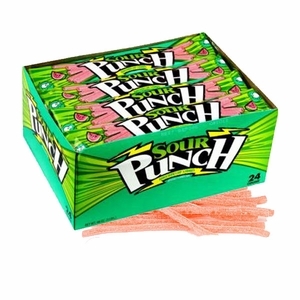 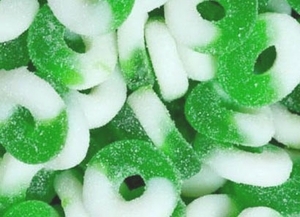 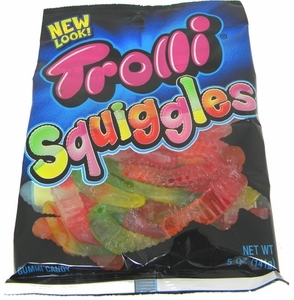 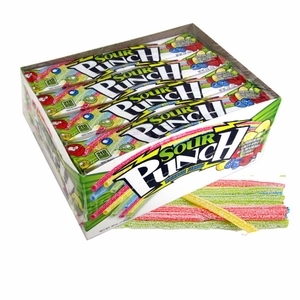 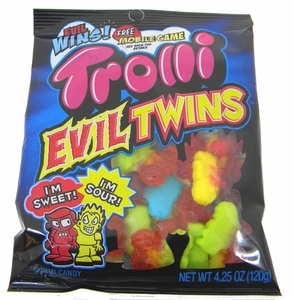 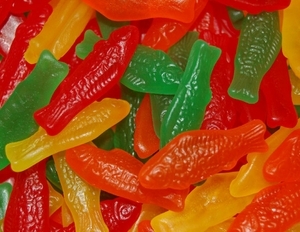 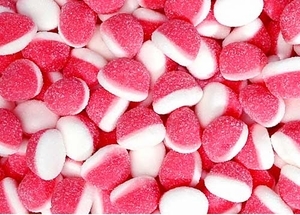 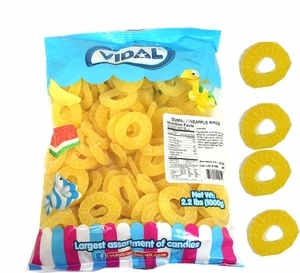 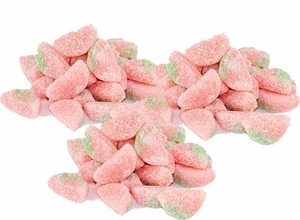 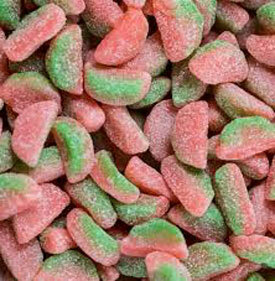 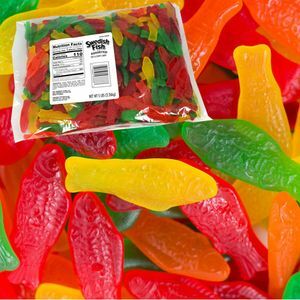 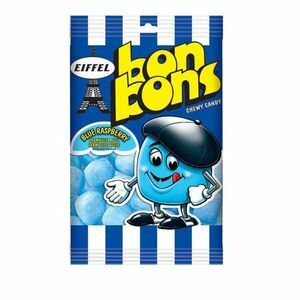 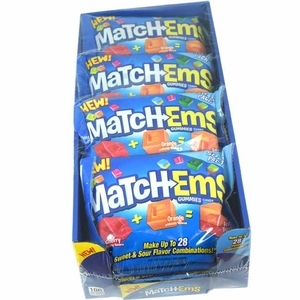 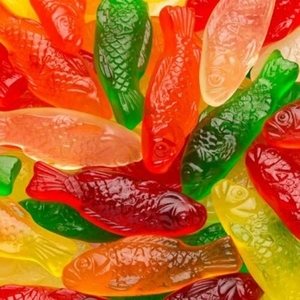 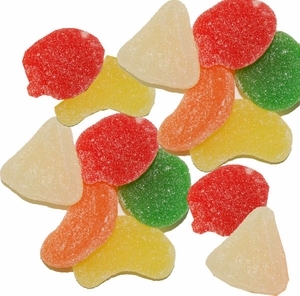 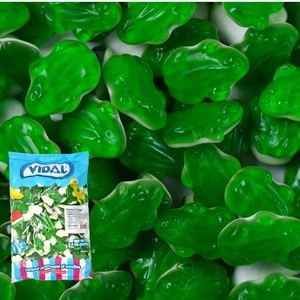 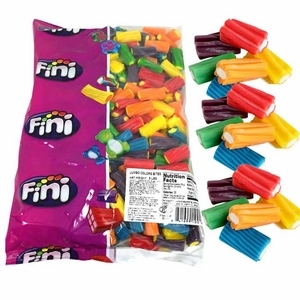 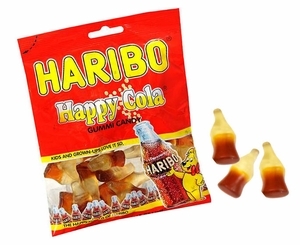 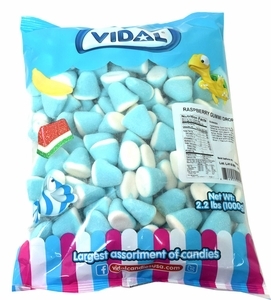 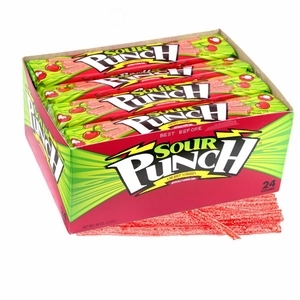 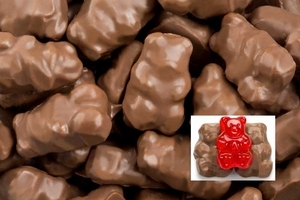 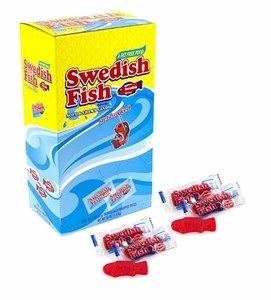 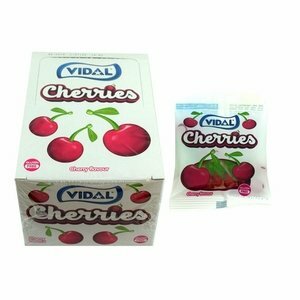 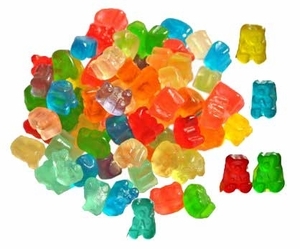 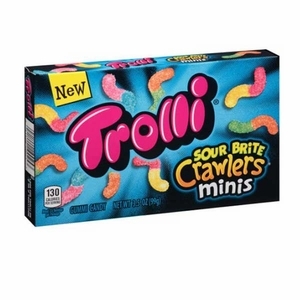 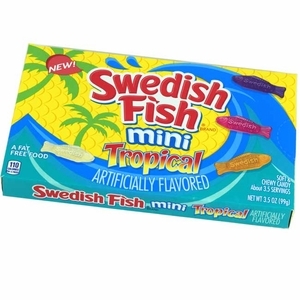 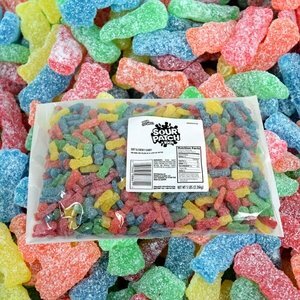 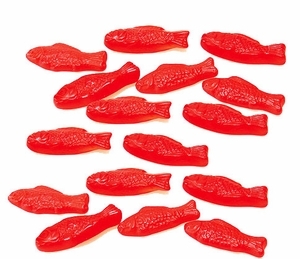 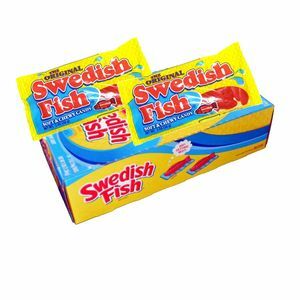 Also, get deals on regular sized and candy in bulk by subscribing to our newsletter. 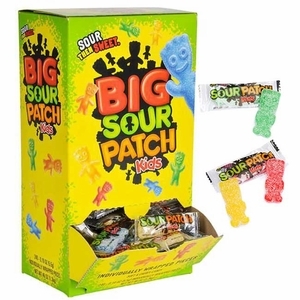 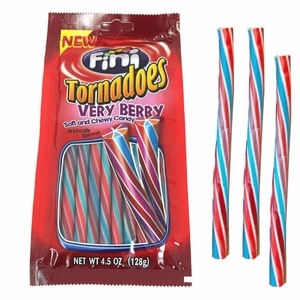 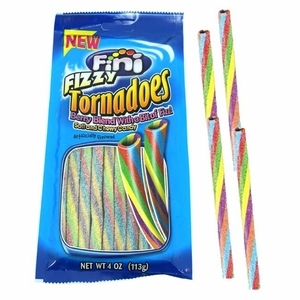 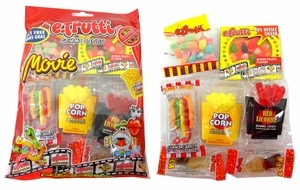 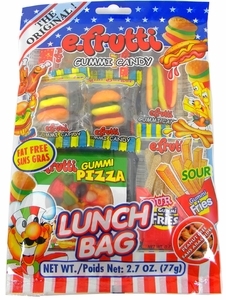 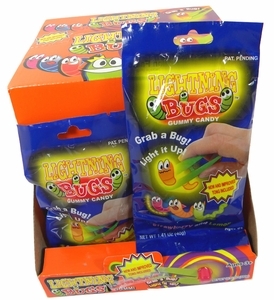 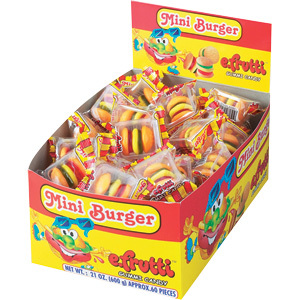 At Blair Candy, we want to make it fun and easy to get and enjoy your favorite candy!